When a year has been exceptional, some top port houses or quintas will declare it as vintage. This will usually take place around 3 times a decade, where the wine is aged for 2 years in oak barrels before being bottled. Some wines then require 15 years of aging to reach their best quality, while others continue to improve for many more years. Corks Out has an extensive range of fine vintage ports to buy online , from many different vintage years and port producers. 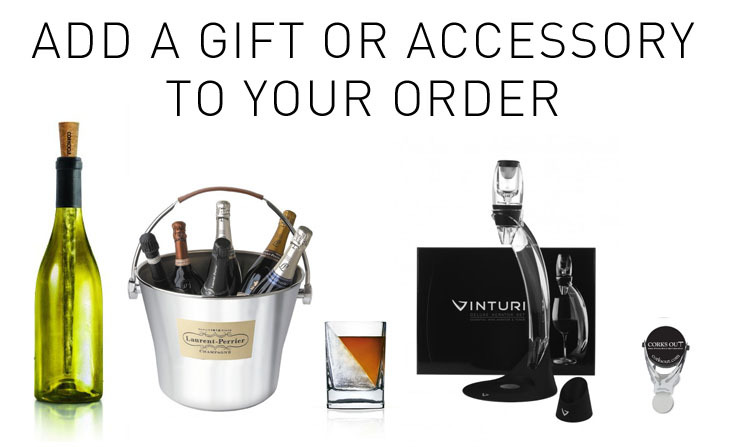 If you’re looking for a collector’s item or a special year for a birthday present you are sure to find something to suit every taste and budget. Vintage port can vary greatly between years and producers. As each bottle contains a blend of the very best wines from the finest plots, this can lead to a diverse selection of tastes and aromas being present. However, all have a fine and long-lasting style complete with a sweet yet spicy richness, intense power and an incredible complexity in flavour. The aging process also allows the tannins, alcohol and fruit to combine together harmoniously and create a great balance of rich flavours. Taylors Vintage 1985 Port- Notes of black cherry, fig, raisin with a hint of savoury fruit towards the finish that has great length and refinement. Have a look through our selection to discover more of the quality bottles available to buy online. We also have a great choice of fine wines including Chateau Musar as well as other powerfully intense options well worth a try such as Shiraz and Amarone wine, with single bottle purchases available on all our stock.